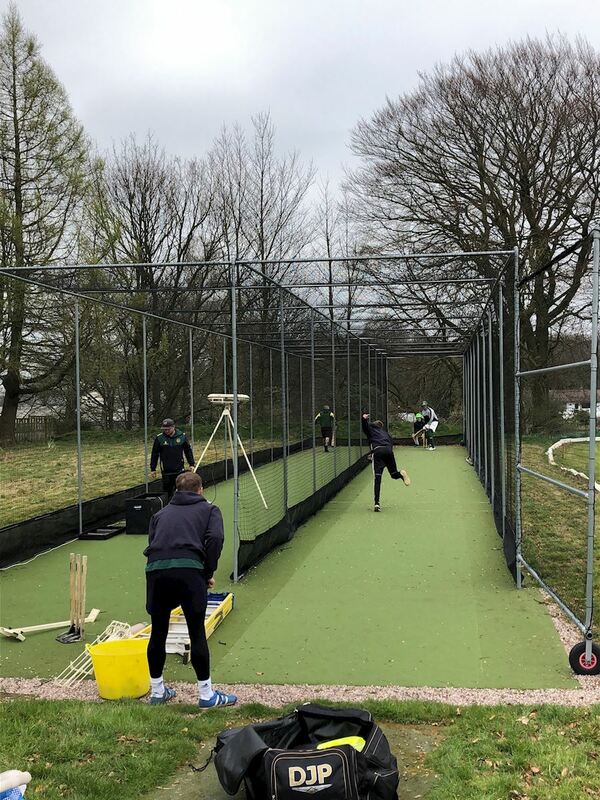 In 2017 the club invested in a new, double lane outdoor nets facility which has reinvigorated practice night and also enables ad hoc sessions to be arranged. Our picturesque setting and good facilities have made us an attractive option for other clubs to use on Sundays when we don’t have a club fixture. For example, Darwen 3rd team & Leyland Ladies have played some ‘home’ games at the Fold when their own ground has been unavailable. 2019 season begins on 20th April - 1st team at home to Grimsargh (a team we tied with in both last year’s games! ); 2nd team begin away at Darwen. Full fixtures are available on our play-cricket site. 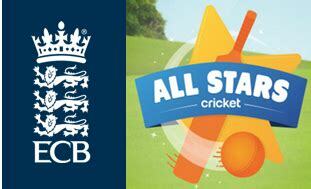 Junior practice Tuesdays 6:15 pm - for all ages and including ECB All Stars (u8’s) - starting April 30th. For further details please contact Graham Green 07947 679881 or Dave Smith 07877 375414. Please note : junior coaching is for all other ages too. Playing in Division 2 south against Tarleton, St. Annes, Lytham and Walton-le-Dale. 2018 Season ended well for both teams - 1st XI found some consistency and won 4 of the last 5 games which ensured their division one status and 2nd Xl maintained their form, finally finishing fourth in division 5. Congratulations to Richard Berry who has won the league trophy for the most dismissals as a wicketkeeper in division 5.